We understand that cost add, up even the smallest item, like a chair, can increase the your budget. So we are offering just for 10 days a Sale on our most popular chairs, to help with your cost. Get our brand new Cross-Back and select Chivari chairs on sale are gold, silver, mahogany chairs for a discounted rate. Sale on Cross-back chairs, gold chivari, silver chivari, mahogany chivari chairs. This deal will not stay in Bloom forever, so we encourage you to call 916-905-0984 and or submit your order Here to Reserve your date. We create your very own “Wedding Day Mood-Board,” our process begins with getting know our couple and understanding their vision and style. 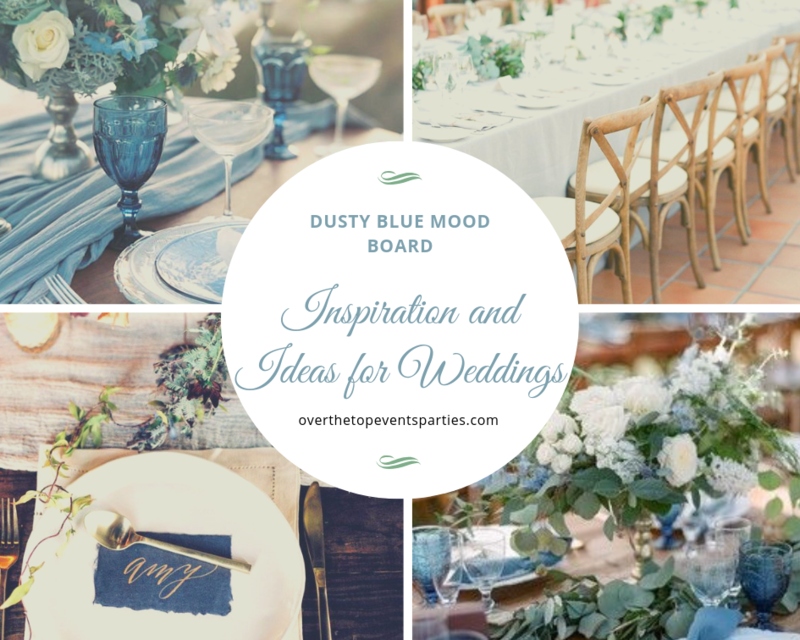 Teresa Mixon, owner is our lead designer will create Mood-Board which will include but not limited; color palette, seating chart & welcome table, tablescape, centerpieces, floral arrangements & bridal party, all decor aspects, flooring & staging and so much more. Each bride will receive a free complimentary website provided with template and we offer guest management tracker through our website. 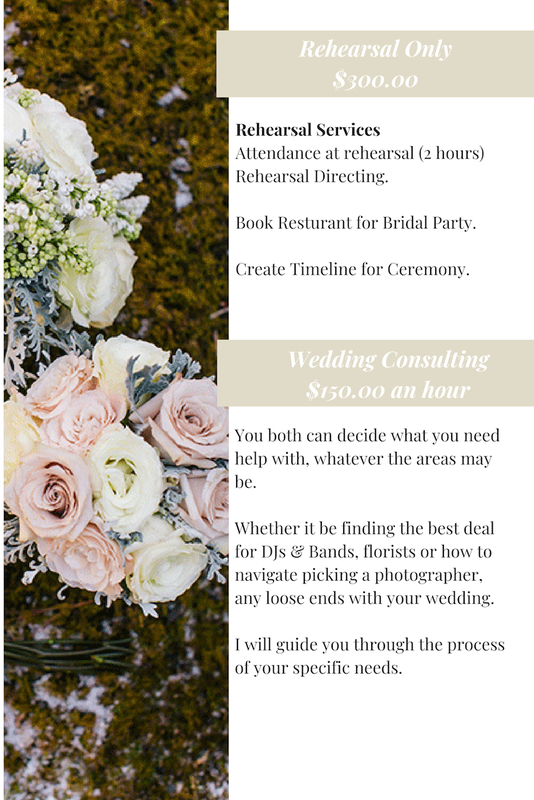 We Offer: Wedding Consultant, Rehearsals, Day Of Coordination, Partial Planning, Event Design, Rentals for all Wedding supplies (linens, plates, cutlery, napkins) and we can’t forget the arrangements for guest table and sweet heart table. We are truly a one stop boutique! Click here to read more about our Wedding Services!